Twin Spark is a small printshop based in Bandung, Indonesia – and this is their first run of posters. 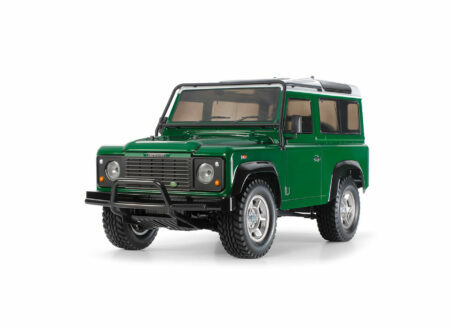 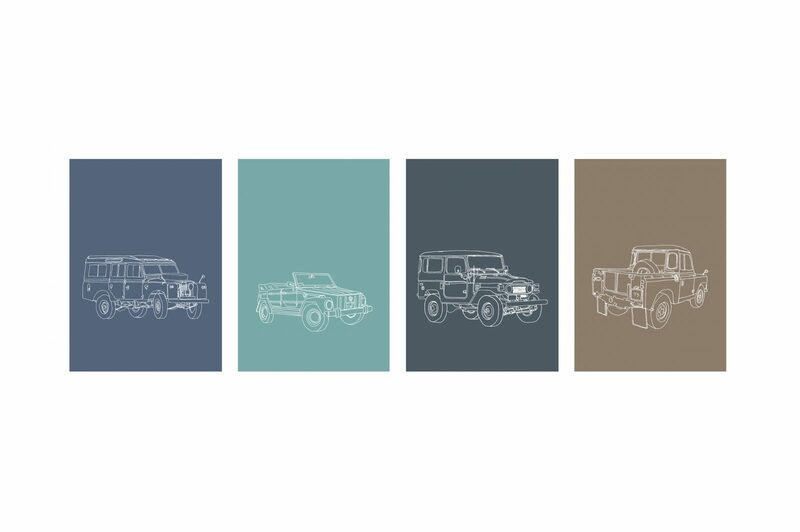 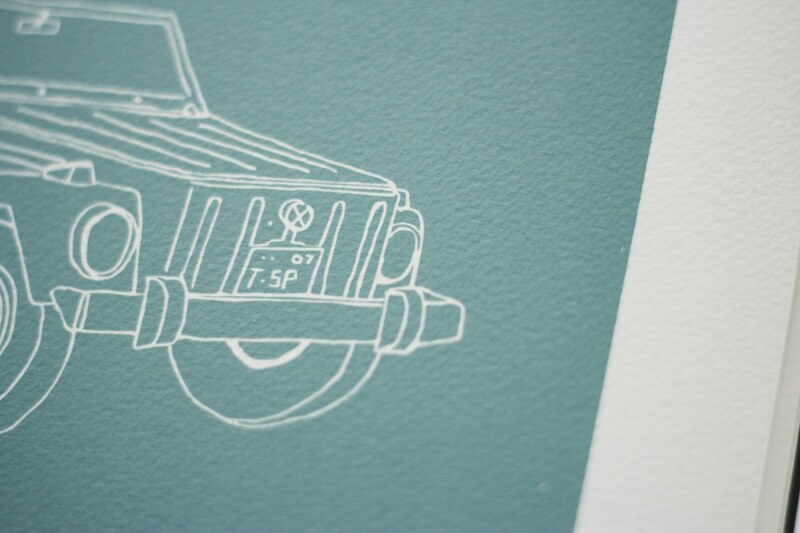 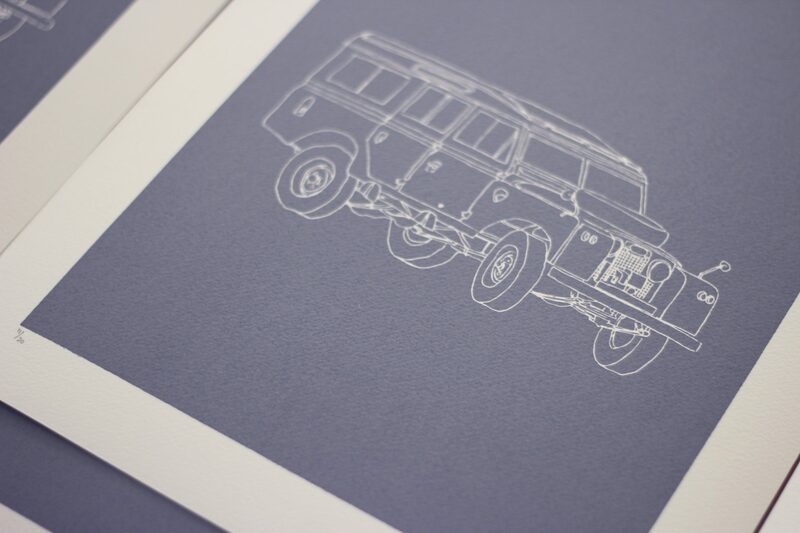 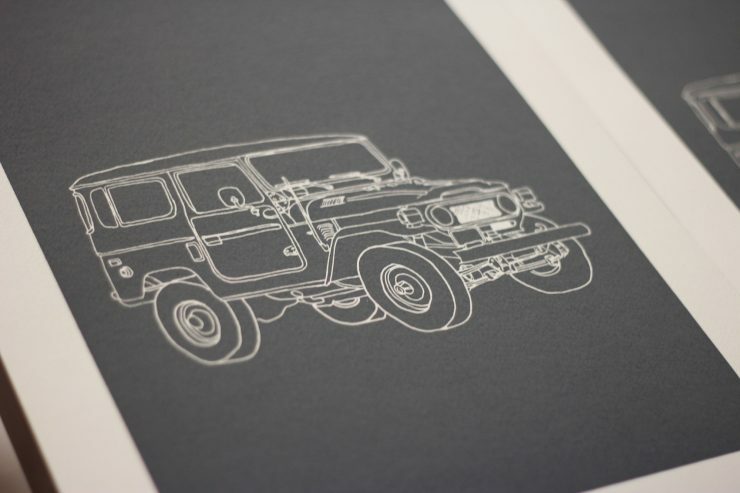 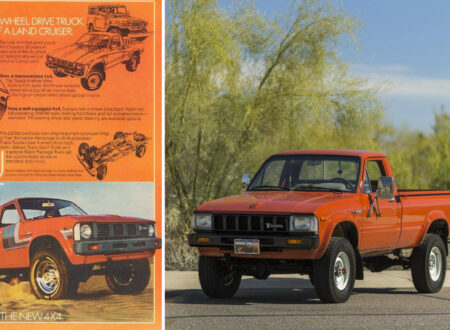 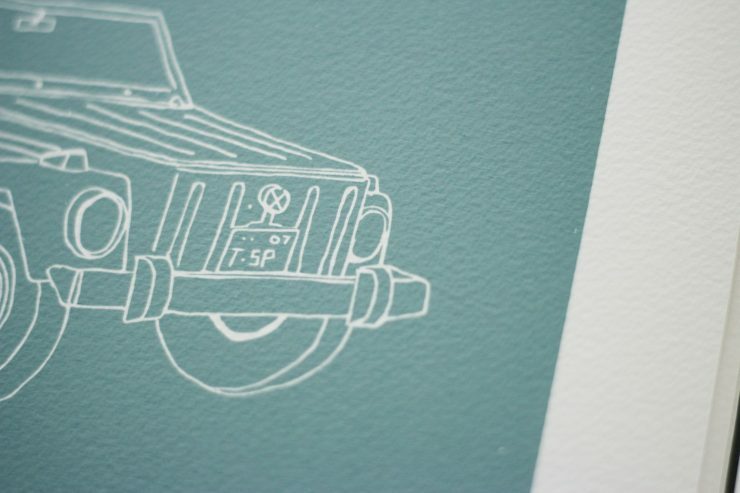 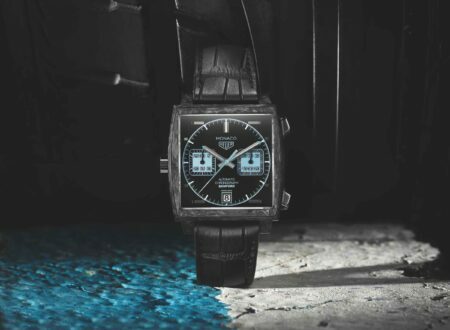 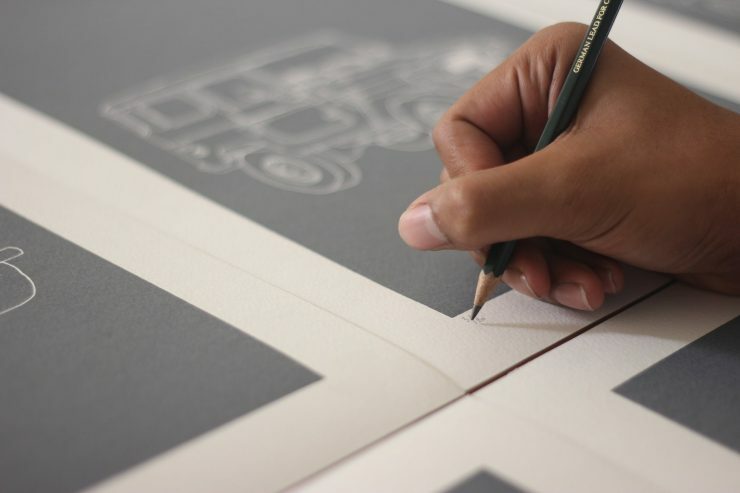 The theme is off road icons, and it includes 4 silkscreened prints in total, including 2 Land Rovers, a Toyota FJ40, and a VW Thing. 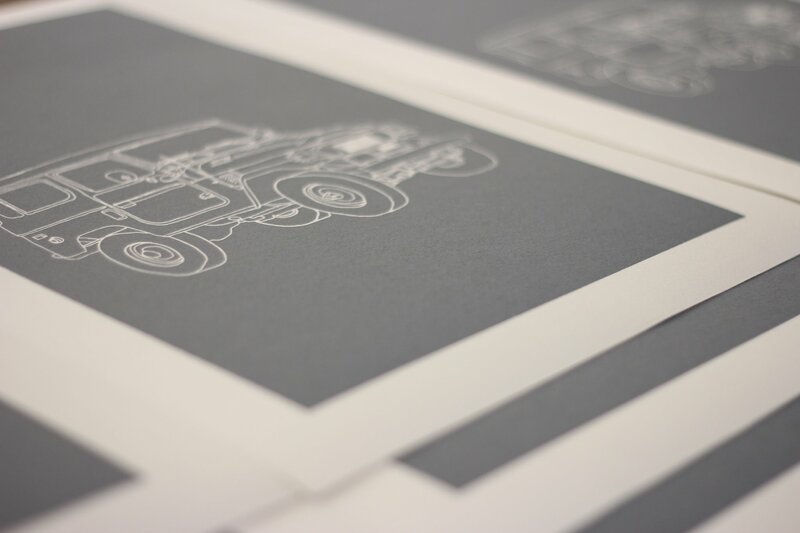 Each print costs $15 USD, they’re printed on Canson Montval paper (300 gsm), and they measure in at 420mm x 300mm.